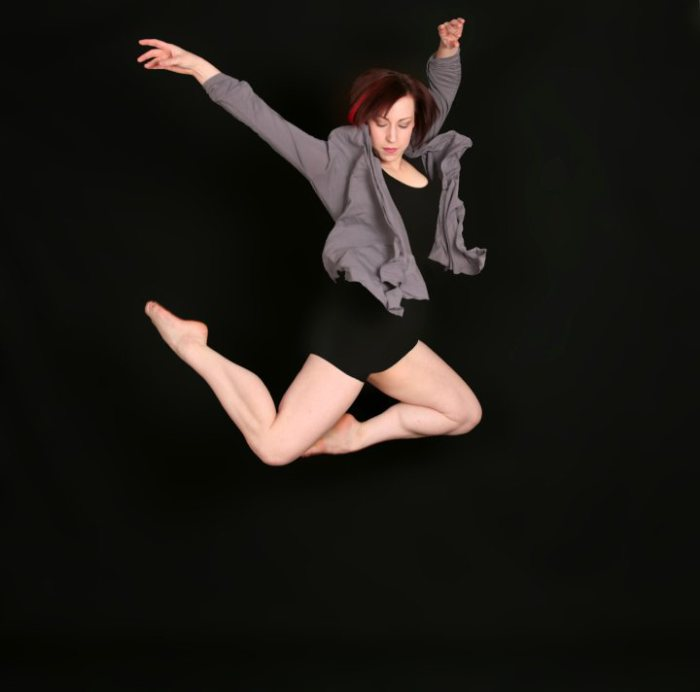 Helen Buck is a teaching artist, dancer, and choreographer in Phoenix, Arizona. She holds an MFA in Dance (2012) from Arizona State University, where her thesis research explored somatic wellness and conditioning for competitive Irish step dancers. Her system, Centre-Line Support (CLSS), provides dancers with increased longevity and efficiency while preventing overuse injury and burnout. She earned her BA in Theatre Performance (minors: Vocal Performance Music and Religious Studies) from North Central College (2005). Helen also holds a TCRG (2012) through An Comisiun le Rinci Gaelacha, and her Pilates Teacher Certification through Pilates Institute of America (2008), and holds a certification from the Diamond Council of America in Diamontology and Color Gemstones. In 2016, Helen will complete her Secondary Education Certification with Rio Salado College. She is highly qualified in Dance, Theatre, and Middle Grades Sciences. A native of Chicago, Helen started studying Irish Dance at the age of four, with the Trinity Irish Dance Academy, under the direction of Mark Howard. She worked with guest artists such as Rosetta McConomy-Bradley and Elizabeth McConomy in Derry, Northern Ireland (both featured in Jig, the Irish Dancing Documentary) and Marie Duffy (choreographer of Lord of the Dance). As member of the Trinity Irish Dance Company(Varsity Tour) for two years, Helen performed with Doc Severson, the Milwaukee Symphony Orchestra, The Drovers, Hubbard Street Dance Company, and Bozo the Clown. She was ranked 6th in the Nation, 2nd in the Mid-America Region, won multiple gold medals for team figure choreography at regional and national championships, and a silver medal in figure choreography at the World Championships of Irish Dance in 1997. She retired from competition and performance in 1999, but returned 12 years later – after relocating to Phoenix – to dance for the Maguire Academy of Irish Dance (directed by Darren Maguire) where in only 6 months of training again qualified for the World Championships by placing 9th in the Western Region. Finishing her competitive career in the same fashion as 13 years prior, Helen hung up her competitive shoes after the North American Nationals in Chicago 2012 (placing 12th). The Maguire Academy of Irish Dance (and its older sibling school in London, UK: Maguire O’Shea, where Helen also had the priviledge to study) became the platform population for Helen’s thesis exploration. Between retirements from Irish Dance, Helen began to study Musical Theatre, Jazz, Tap, Ballet, Pointe, Modern, and Swing. She has studied with Lou Conte’s Studio, Joel Hall Studio, Dance West Ballet, and under such names as Joel Hall, Ray Hesselink, Brian Lynch, Tammy Mader, and Mike Gosney. Ballet became the main focus for Helen as she began to develop as a teaching artist. She created the Ballet/Pointe curriculum for DancEncounter Ltd, where she was a teaching artist from 2004-2010, and worked in junction with several park district programs to develop Pre-School Creative Movement and Ballet curriculum. Helen’s specialty in ballet training is in the healthy and safe development of pre-pointe technique and beginning pointe dancers, while focusing on integrating creative thinking and somatic practices into the classroom. Helen began her study in somatic dance wellness in 2008 when she received her certification in Mat Pilates through the Pilates Institute of America. She has studied Laban and Bartenieff Total Body Connectivity with Becky Dyer, Alexander Technique with Eileen Standley, Body Mind Centering with Grisha Coleman, and worked with Trude Cone of Moving Thought in Amsterdam. She continues to make somatic wellness a priority with her dancers and actors in her daily praxis and pedagogy. She has choreographed musical theatre works for Chicago theatre companies such as: Noble Fool Theatricals, Northwestern University’s Opera Department, Metropolis Performing Arts, and founded the Chicago based production company Mind the Gap Productions, where she is currently an Artist Emmeritus. In Arizona, Helen has choreographed with Arizona State University's School of Theatre, Dance, and Film, and Southwest Shakespeare Company. In 2013, Helen began teaching middle school science and exploring dance as a pedagogic tool in the middle grades science classroom. In her first year of teaching, Helen was nominated for Rookie of the Year for Tempe Elementary as well as for the Tempe Diablos Teaching Excellence Awards. Based on her work in the classroom, Helen was asked to create and implement a new Dance and Theatre Program at Fees College Preparatory Middle School. 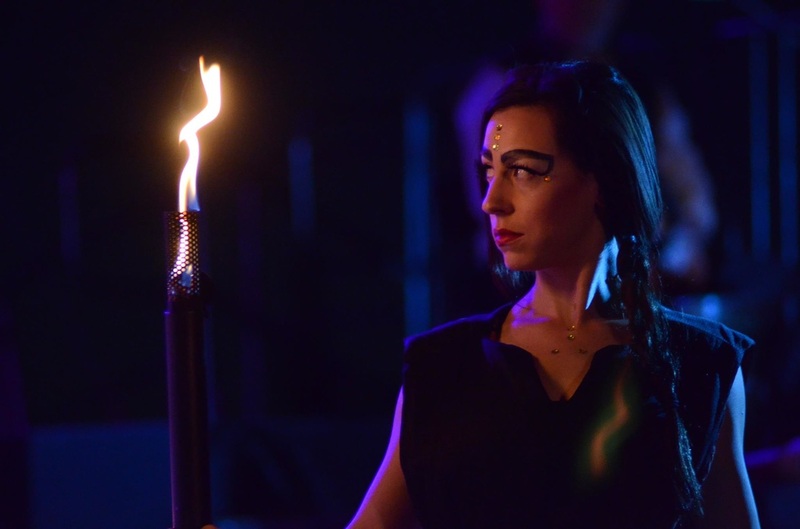 Additionally, Helen is the principal instructor for the Maguire Academy of Irish Dance in Phoenix, and a Faculty Associate at Arizona State University in the school of Theatre Dance and Film. Mind the Gap Productions was created to offer performers, playwrights, and artists a transition through the gap between the academic world and the professional world. It aimed to challenge the notions of performance and possibility. While working with MTGP, Helen conceived, wrote, and produced Middle East Side Story, a highly charged political satire of West Side Story. Rights to the staged reading scores and recordings can be requested through Helen at MESS(at)helenbuck.com.